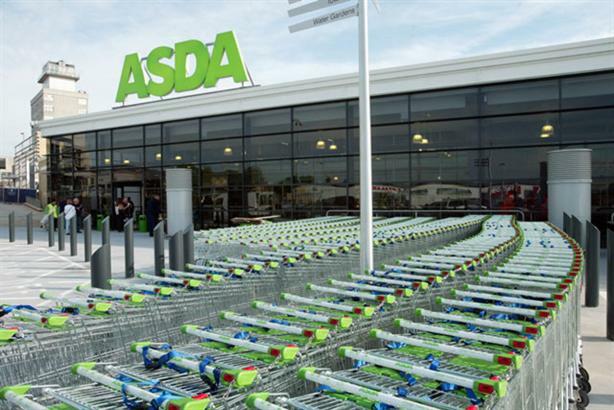 Asda is looking for a new content marketing agency, PRWeek understands. The brand's public affairs account has been handled by Open Road since February 2012, which was acquired by Blue Rubicon in February last year. A source told PRWeek that the supermarket was now looking for a new content marketing agency. Asda was contacted but declined to comment at the time of publication. Despite spending £300m on lowering its prices last year, the brand had a 2.6 per cent fall in like-for-like sales in the 12 weeks to the beginning of January, with an overall decline of 1 per cent in 2014. Last week, the supermarket announced plans to spend £600m opening 17 new supermarkets and refurbishing 62 existing stores.